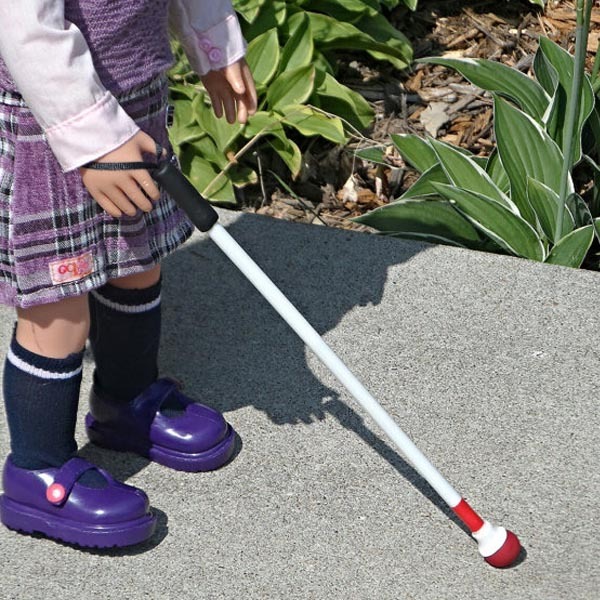 Can’t find what you're looking for on the high street? These talented makers are stitching and painting the magic at their kitchen tables to bring bespoke toys in every size and guise. Contact them direct to order. 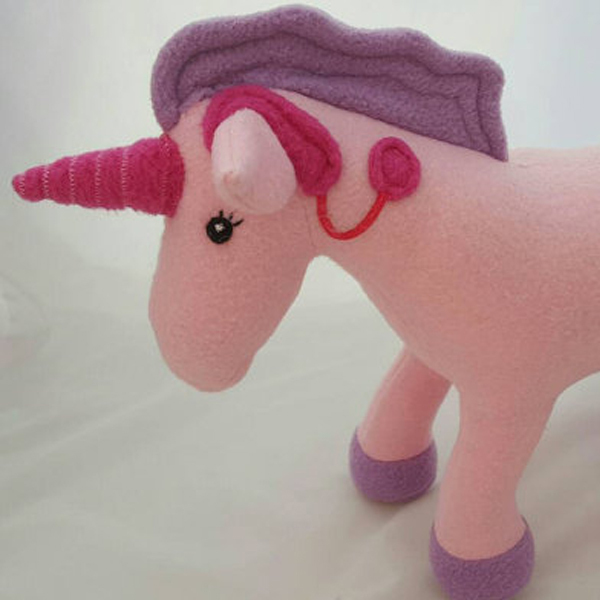 Bespoke makers of plush toys with a range of accessories including cochlear implants, feeding tubes and gpegs available. 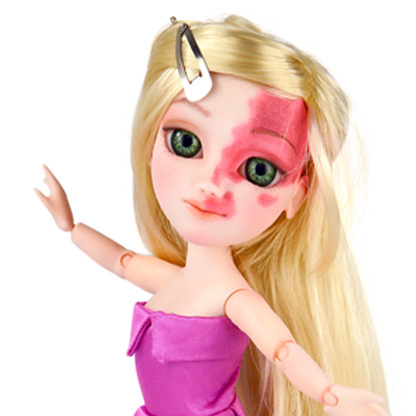 Specialist doll face-up artist Sioux Breen can create bespoke birthmarks and scars for dolls. 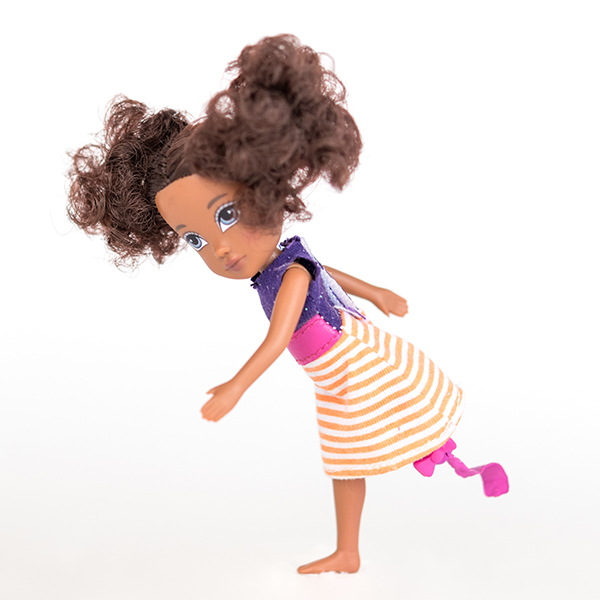 Creators of unique dolls made to order, specialising in limb difference, that’s lucky fins to you and me! 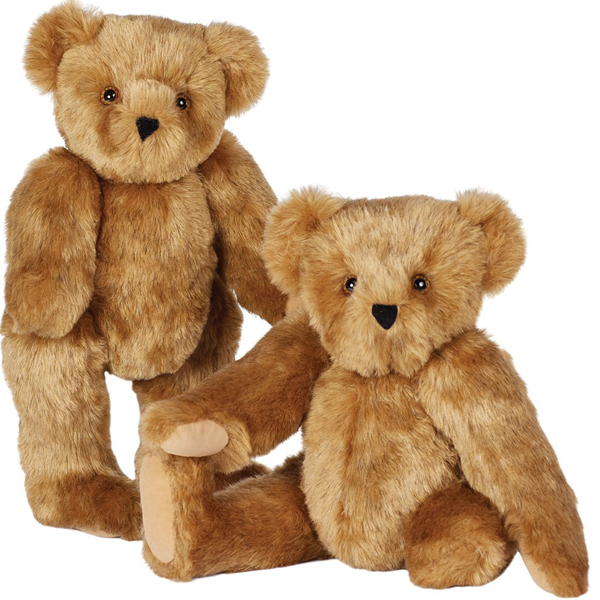 Well known American plush bear brand, available with limb loss and/or limb difference. 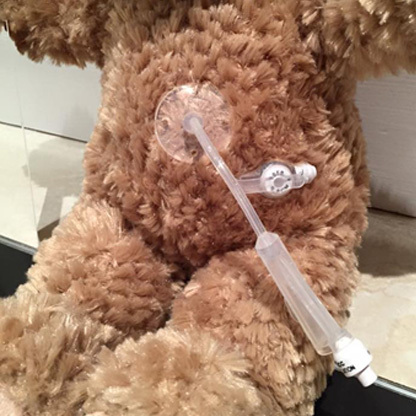 Cuddlicious bears which can be adapted with everything from midline cardiac scars to tracheostomies, button PEG tubes to AFOS or cochlear impants and almost everything in between. 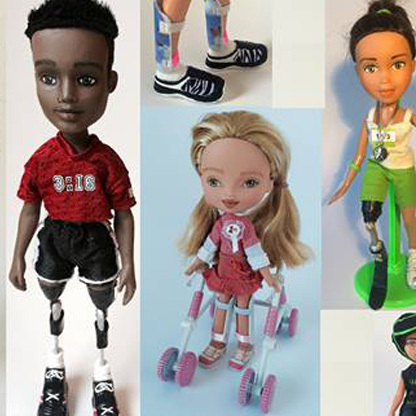 This company make leg and arm prosthetitcs for real people and now they will fit American Girl dolls with their very own prothetics too! 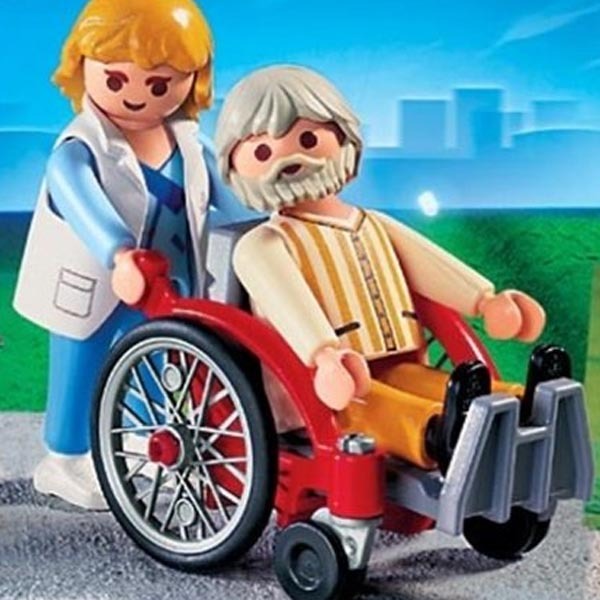 Makers of bespoke toys featuring just about every form of human variation going! 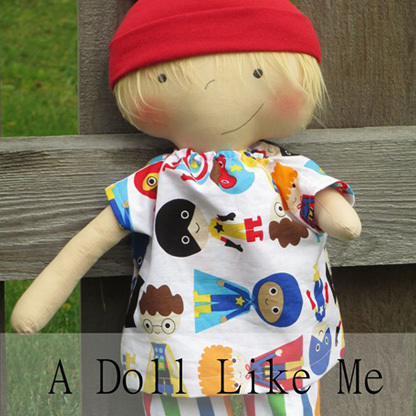 Hurrah for doll diversity! 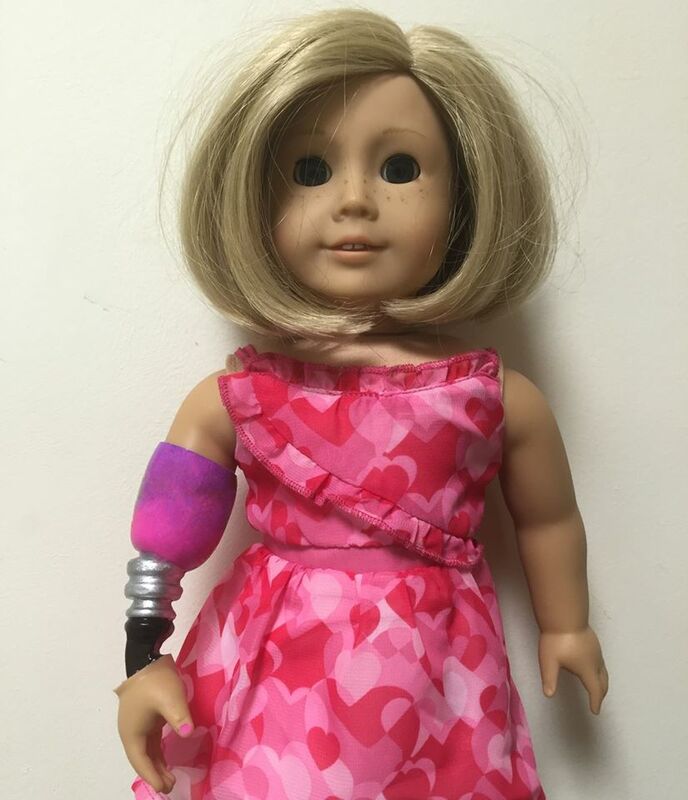 This Etsy store specialises in making bespoke leg braces in a range of colourful patterns to fit American Girl dolls or similar. 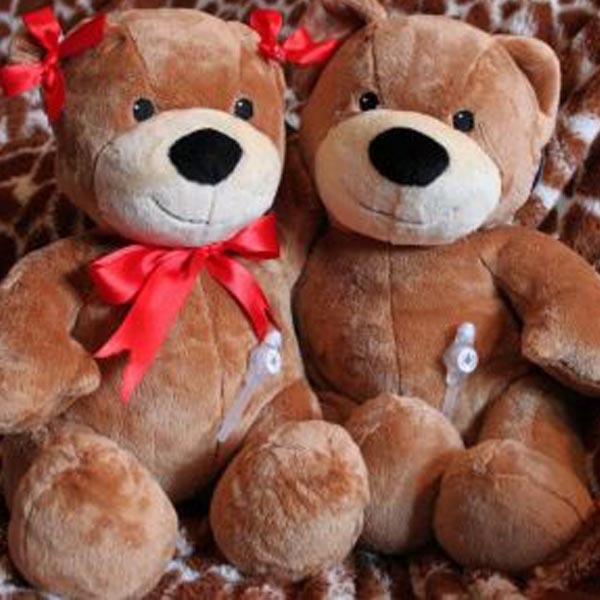 Buttony Bear create bespoke bears and animals rocking stomas and ostomy pouches. 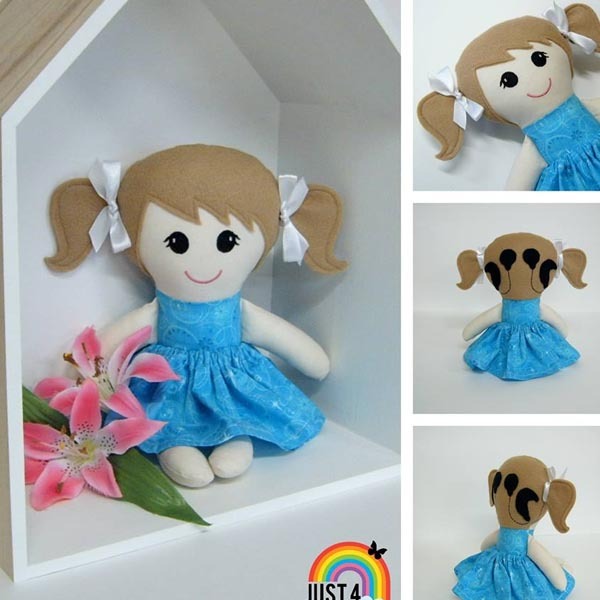 This Etsy maker creates white canes to fit American Girl, or similar, dolls. 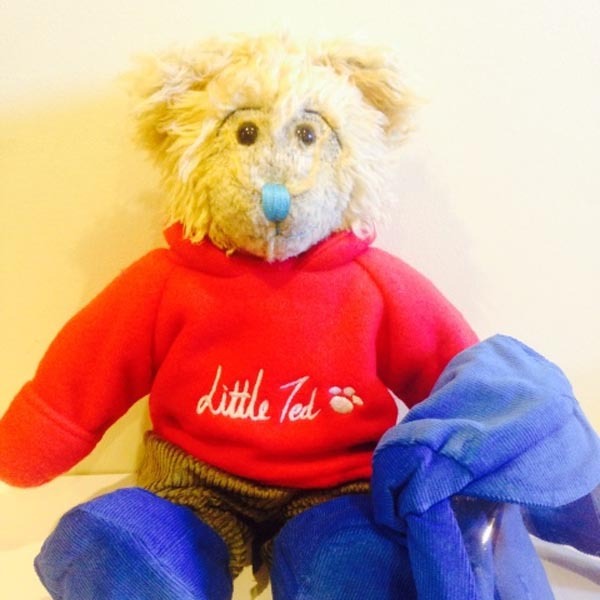 Little Ted by Teddington Trust has Xeroderma Pigmentosum (XP) and comes fully dressed in UV protective clothing complete with his own protective visor, all fully removable and hand washable. He’s available for sale and FREE for children with XP. Cuddly critters with feeding tubes for practicing dinner time the different way. 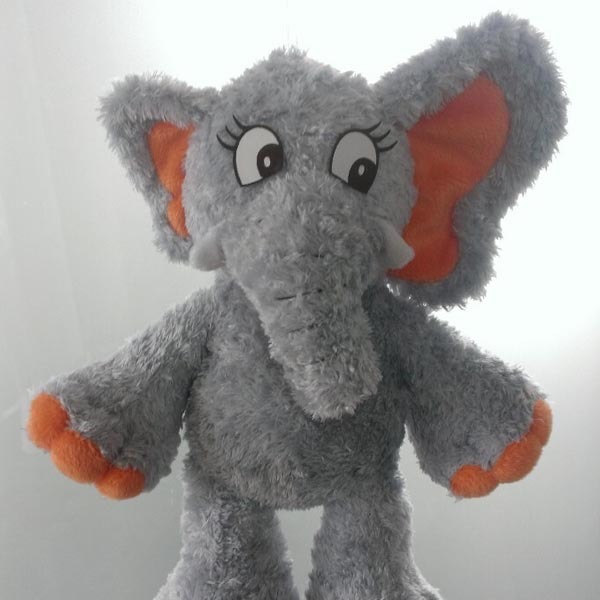 Elephant friends with left or right side microtia (that’s one small ear). 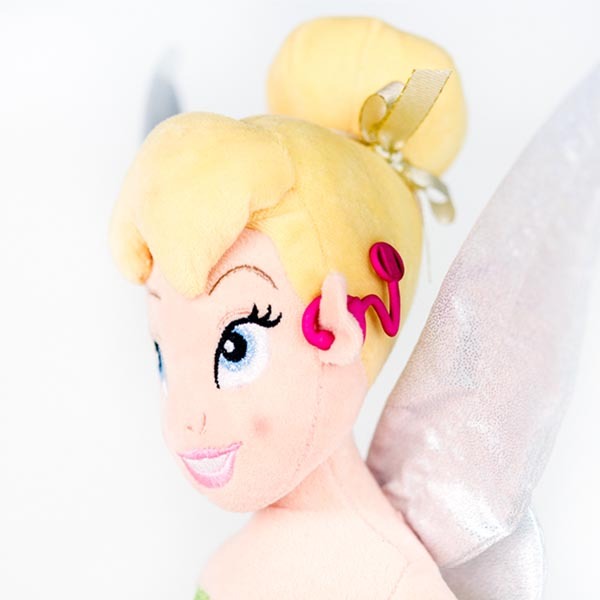 Handmade bespoke to order boy and girl dolls with cochlear implants or hearing aids. 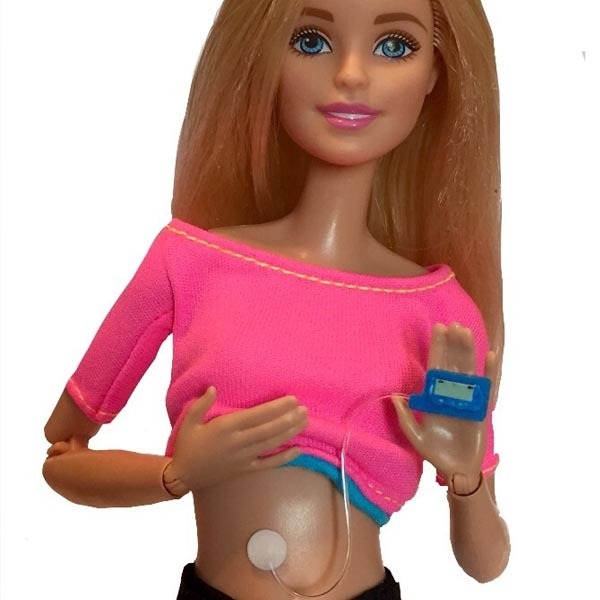 The Glucomart Toy Store offers lots of diabetes care toys including insulin pumps, monitors and pens for Barbie and action figures.